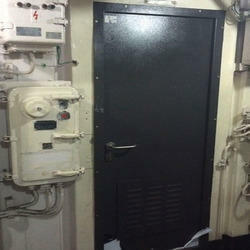 Offering you a complete choice of products which include a60/a120 marine hatch fire doors, hollow metal door, metal entry door, swing and hinged doors, metal entry doors and fire proof metal doors. The A60/A120 Marine Hatch Fire Doors has been created as a complement to our range of products in order to offer our customers a greater range of interior finishes in A60 areas. 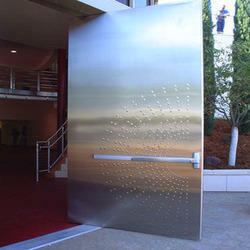 Aiming at a highest level of patron satisfaction, we are providing them an exclusive array of Hollow Metal Door. 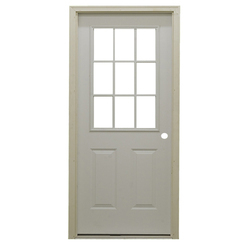 Manufactures world-class Metal Entry Door that serves diverse purposes across the industries. 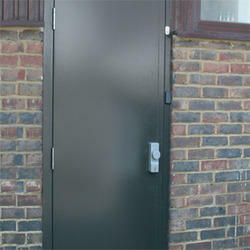 We are offering a commendable range of Swing And Hinged Doors. 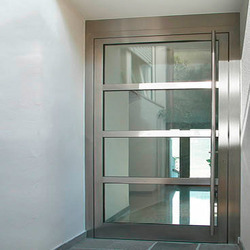 Presenting an array of ergonomically designed Metal Entry Doors manufactured using GI Sheets. 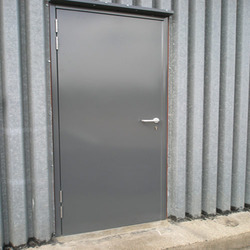 We hold immense expertise in manufacturing, supplying and exporting a quality assured collection of Fire Proof Metal Doors. Looking for Metal Door ?